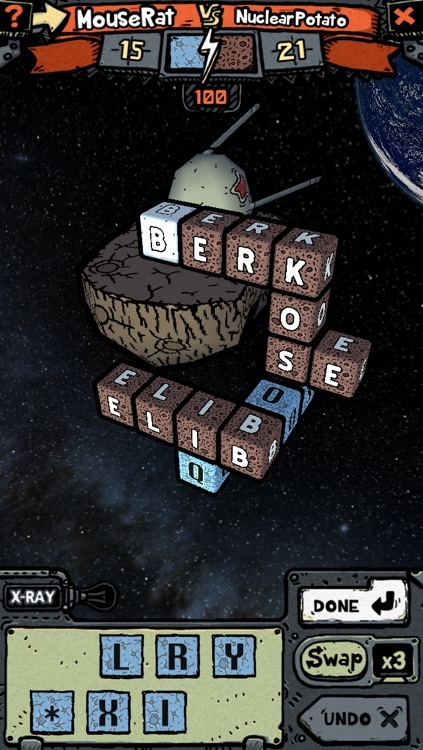 A word game with another dimension. 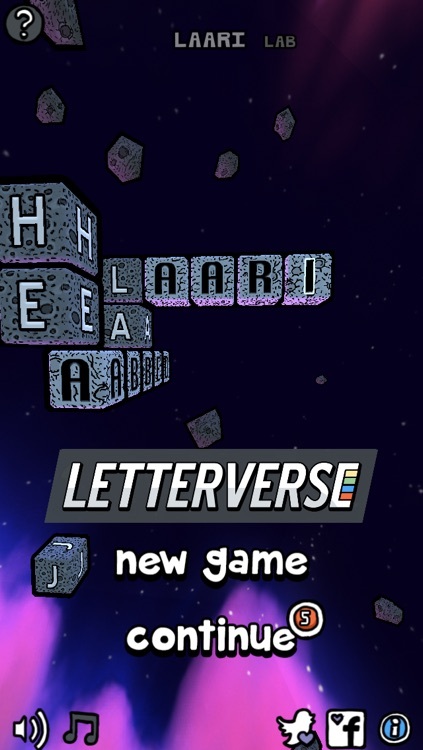 Letterverse is a unique word game in 3 dimensions! 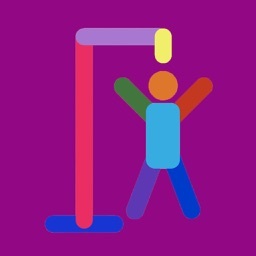 • Play against your friends or random opponents via GameCenter. • Words are detected automatically. 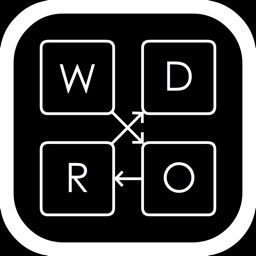 • Build as many words as you can each turn, first to reach score limit wins. 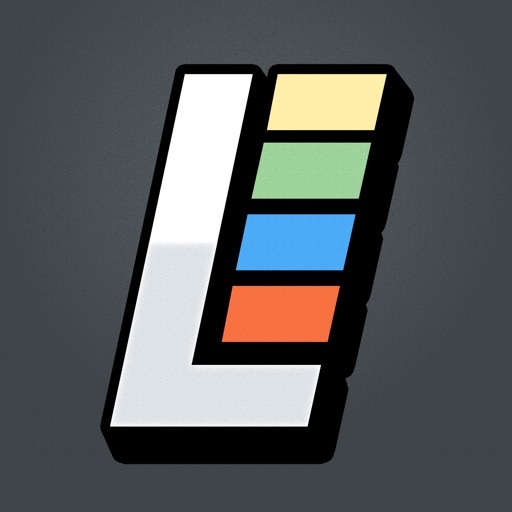 • Steal opponent's points by using their letters. • Have many games going at the same time. • Offline 2 player Pass and Play mode. 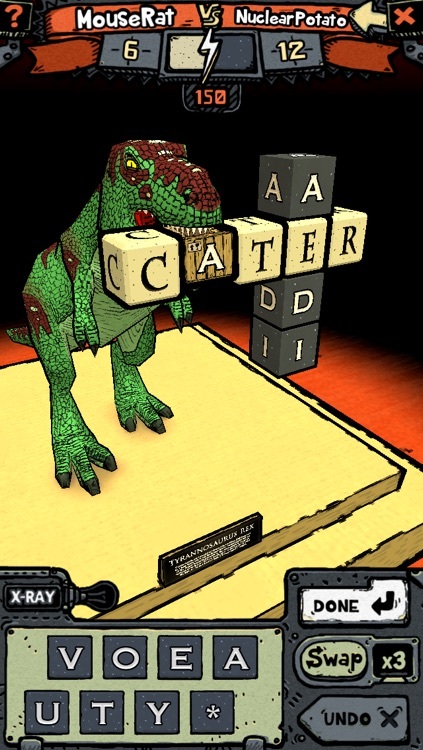 Letterverse is the only game where the battle of the vocabularies takes place in glorious 3D! 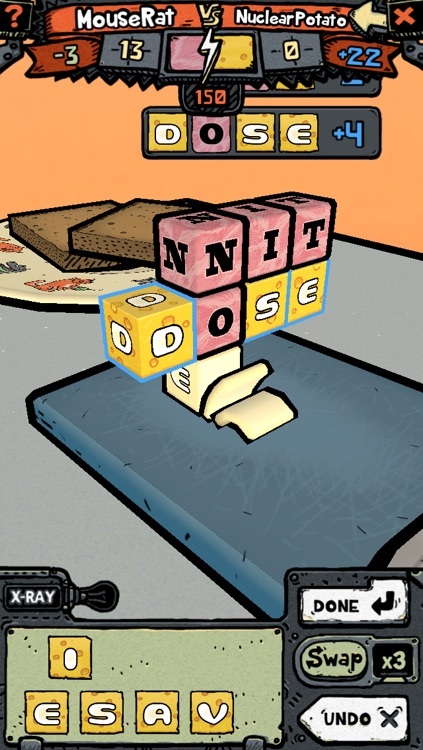 Each turn players try to use up all their letters to build as many words as possible. 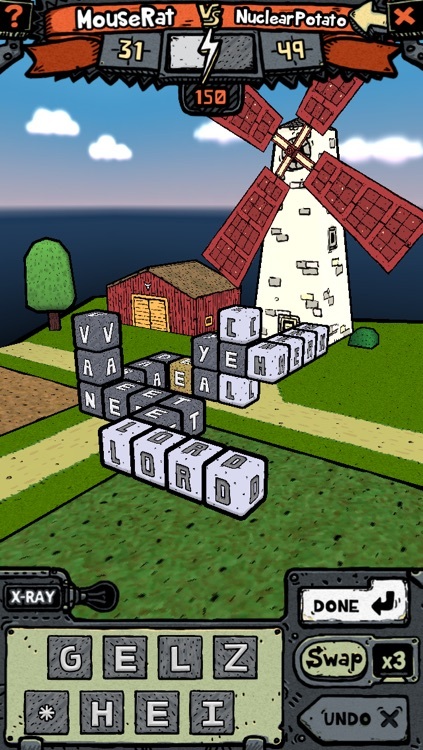 Words are detected automatically as letters are placed. 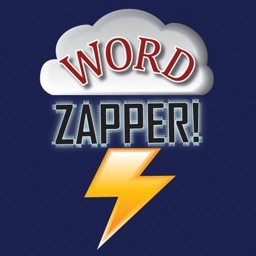 Words count forwards, and backwards, and partial words count separately as well. 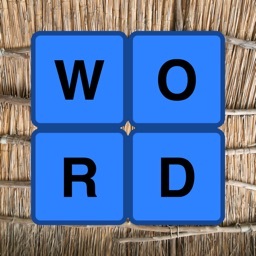 Building words using your opponent's letters will steal points from your opponent, giving you an edge. First player to reach the score limit wins. 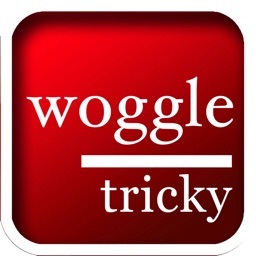 Today’s AGF list includes a word game, a dieting app, and a vocal effects app. 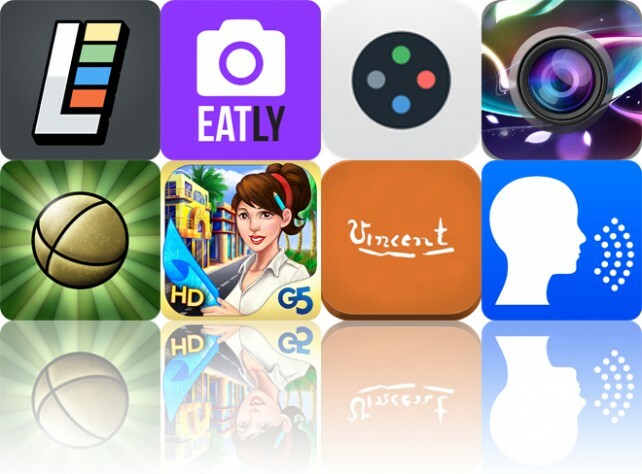 Today’s AGF list includes a photo editor, a card game, and a word game.